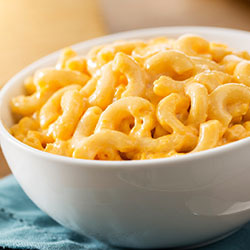 Not to be too cheesey but… anything is pastable with this Mac n’ Cheese recipe. 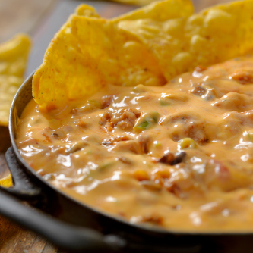 Jalapenos, bacon and cheddar galore! Start by preheating your oven to 375 degrees. Grease a 9×13 baking dish (or your choice of an oven safe dish) and set aside. Heat a large pot of salted water until you reach a boil. Once boiling, add pasta. Cook 1-2 minutes less than the package directs to keep it al dente. Once cooked, drain and drizzle with oil to prevent noodles from sticking together. While your pasta is cooking, start your cheese sauce mixture. Melt the butter over medium heat in a large saucepan. Add flour and whisk until combined. Cook for about 1 minute, continually whisking. Slowly add in about half of your milk and heavy cream mixture. Continue to whisk until smooth. Add the remainder of milk and half and half, whisking until smooth. Continue cooking over medium heat. Keep whisking frequently and watch as mixture begins to thicken. Once it has reached a very thick consistency, it’s ready for the cheese. Add in salt, pepper, and paprika with about 1 ½ cups your grated cheese. Stir until combined, then add in another 1 ½ cups of cheese. Stir until completely melted and smooth. Take your mixture and cooked pasta noodles and combine in a large mixing bowl. Add in your chopped jalapenos and bacon bits (as much as you would like). Mix together. Add half of your pasta mixture into your prepared oven dish and layer with more grated cheese. Pour over the rest of your pasta mixture, and finish it off with the remainder of your grated cheese. Bake for 15-20 minutes, until cheese is bubbling and starts to turn a light golden brown. Carefully remove once cooked and set aside. 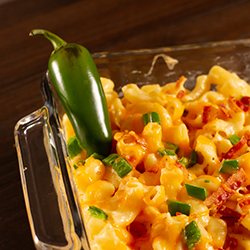 Add chopped up chives or fresh parsley and enjoy your fresh baked homemade loaded Mac n’ Cheese delight. Classic Mac is where it’s at! 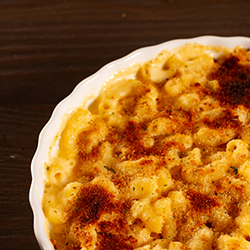 Think outside the box with this homemade Mac n’ Cheese recipe your friends and family can’t help but devour. Take your mixture and cooked pasta noodles and combine in a large mixing bowl. Add half of your pasta mixture into your prepared oven dish and layer with more grated cheese. Pour over the rest of your pasta mixture, and finish it off with the remainder of your grated cheese. Bake for 15-20 minutes, until cheese is bubbling and starts to turn a light golden brown. Carefully remove once cooked and set aside for fresh baked homemade Mac and Cheese delight. 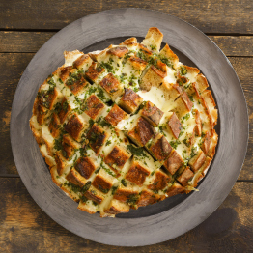 Here’s to the cheese bread recipe of your dreams. Pull apart this heavenly recipe and you’ll see things moving in slow motion. Easy to make, easy to love, and easy to share! To start, preheat your oven to 350 degrees. Place your loaf of bread onto the pan or cutting board. Start by cutting a diagonal pattern with a serrated knife into the bread. Be sure to make your cuts all the way to the bottom, but without cutting through the base. In a bowl, mix together butter, thyme, parsley, and oregano. Using your fingers (or utensil), hold open the sliced sections of your bread and pour butter mixture liberally. The more butter, the better. Add chilli flakes here as well if desired. Next comes the cheese. Start by stuffing placing the mozzarella into the bread cracks. Cover your loaf with foil, and bake for about 10 minutes, or until the cheese is melted. The foil will prevent your cheese from burning. Once melted, remove the foil and sprinkle your parmesan cheese over the loaf. Place loaf back in the oven for another 5 minutes, or until melted and golden brown. Once cooked, add more fresh parsley for garnish and flavoring. The perfect snack has finally been created- the Grilled Cheese dipper! To accomplish this delicious and dippable snack, you simply roll and grill your traditional grilled cheese. To make this snack even better, don’t forget the tomato soup for the perfect dipping combo. Lay two slices of white bread side-by-side on a flat surface and roll to 1/4 inch thick with a rolling pin. Lay a slice of a cheese on top and roll into a pin-wheel shape. If needed, slide a toothpick through each side to hold in place while you grill. After rolling out the amount you need, heat a frying pan with 2 tbs. of butter over medium heat until butter is fully melted. Lay 3-5 rolled grilled cheese in the pan and rotate 90 degrees after browned and melty until you have grilled the entire roll. 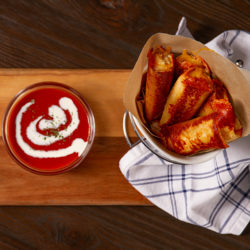 To serve, heat tomato soup through and dip the cheesy grilled cheese dippers. Enjoy! Transport yourself on a trip across the world with these Charcuterie Board basics. Your creation will have your guests screaming “Brie mine” as soon as you place it on the table. 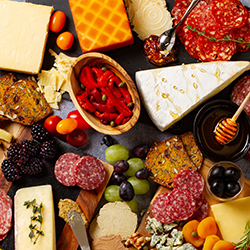 The diversity of cheeses, meats, spreads and more will take your taste buds on a glorious ride of creating the perfect bite. Not only will it be the essential photo op to swoon over once it’s all gone, it will inspire your friends and family to challenge themselves with reinventing their own version for your future tasting pleasures. 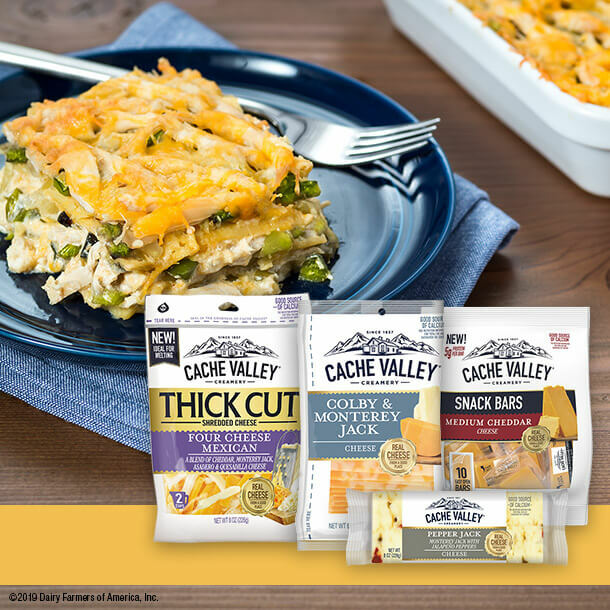 Your choice of firm cheeses can potentially be the most overwhelming with the variety we offer, but also the most recognizable to most cheese lovers. 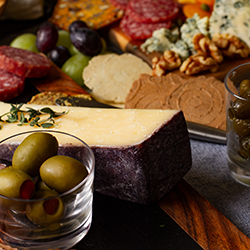 Providing your guests with something familiar is the base for the cheese portion of your board. A few favorites that will please all cheese lovers are Parmesan, Manchego, Swiss or Gruyere. Soft cheeses will be the fresh, creamy and easily spreadable types. Easy to eat on a cracker or bread, these types prevent the prolonged effort of slicing while everyone else waits their turn. Select from crowd favorites like Brie, Fresh Mozzarella or Burrata, or change things up with Goat Cheese or Chevre for a tangy flavor. Regardless if you love stinky cheese or not, the blue cheese family is a charcuterie board staple. For the blue cheese lovers, we recommend Gorgonzola, Roquefort or Stilton. The final category we recommend are of the aged and matured variety. The ripening of these cheeses in controlled conditions allows for a texture and flavor that stands apart from the others. We recommend the classics like Gouda, Comte, and White Cheddar. Cured meats are an addition you can’t leave out. 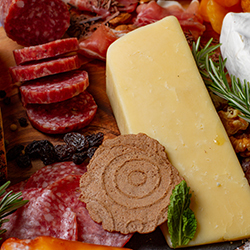 Nothing compares to the pairing of a delicious meat and cheese, a favorite across all ages. 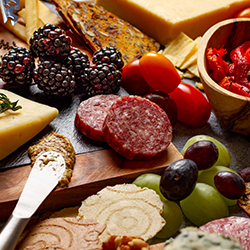 To ensure you hit the mark on pairings, include at least 2-3 different types of cured meats. Popular choices are Prosciutto, Salami, Capicola, Pepperoni and Chorizo. Plain options for the simpler folks, such as a French Baguette or natural flavored crackers. Adding the option of types infused with herbs may inspire some to venture outside of their comfort zone. For those wanting to mix things up, options of a variety of crackers can challenge the palette. Cinnamon, Sweet Lemon, or Chocolate and Vanilla. We challenge you to try something new, and we promise you’ll discover a new favorite mixture of taste you never expected to love. And for those who are unable to eat the above, a variety of gluten free crackers are welcomed on your board and are similarly delicious to their counterparts. 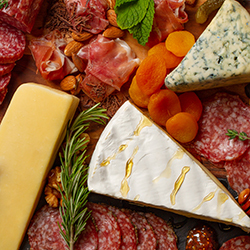 Not only will fruit add a much-needed color boost to your board, but the sweet flavors will complete the charcuterie family. Stick to traditional choices for those who will sway away from the bolder flavors, but pick from a variety of others to continue the exploration of your taste buds. Grapes are a clear choice in our opinion, but the addition of seasonal fruits will work to most of your liking’s. Pomegranates and cranberries are a wonderful choice. Don’t forget your dried fruits like figs or apricots. An additional crunchy factor helps break things up with a bite between the richer choices. Mixing in familiar tastes is always a smart choice. But these additions continue to challenge the palette with some of the following options. Classics like almonds, cashews, walnuts and more are always welcomed. To adjust tradition, incorporate new flavors like sweet and spicy nuts or olive oil fried almonds. Jams and spreads like raspberry, peach, blackberry and pomegranate help break up the taste. Quality honey for those with a classic sweet craving help emphasize the cheese, in particular the Brie (the drizzle isn’t hard on the eyes either)! Salty needs like marinated capers and olives add color and bite to your board. Acidity like mustard and pickles are another classic staple. Add some savory goodness like marinated red peppers to mix things up. And of course, what is a charcuterie board without some dark chocolate shavings? 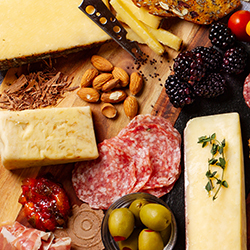 Make each charcuterie board your own, incorporating your favorite combinations of flavors. 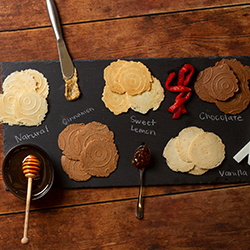 Challenge your friends and family with blends that may seem odd or outside the box. 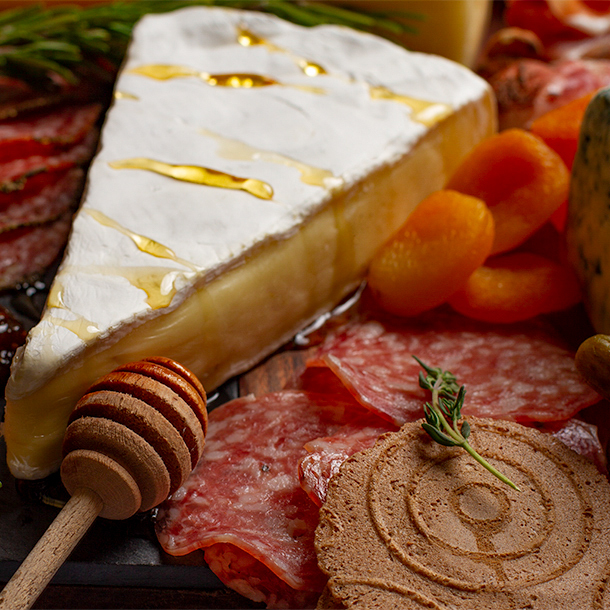 The never-ending board of beauty and flavor are perfect to start your gathering off just right. Happy plating! 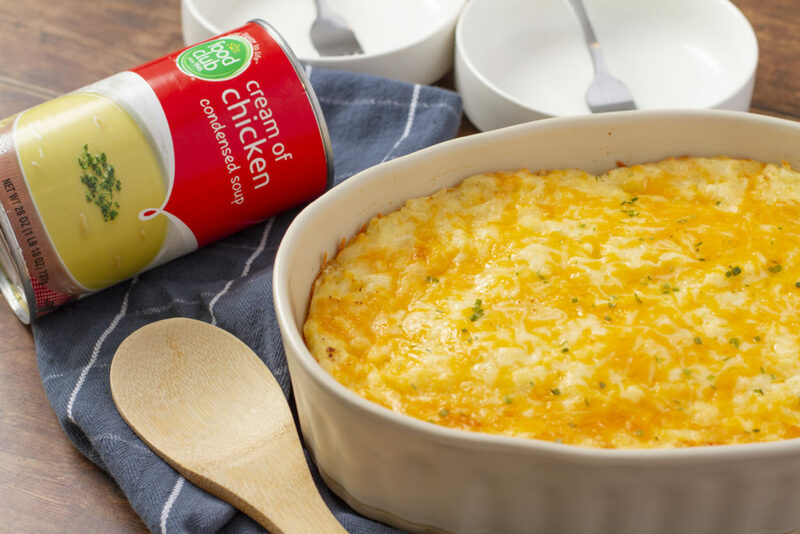 The perfect way to end the day…a classic family favorite. In large pot, boil water. Add macaroni and cook until tender. Drain. Set aside. Melt butter in small pan and add flour. Cook over low heat until thickened. Whisk in milk until smooth. Add in cheese and stir until melted. Add macaroni and stir until coated. Add salt and pepper to taste. 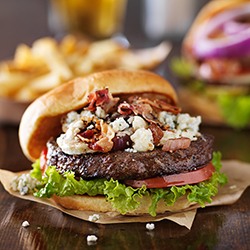 Get grilling with this savory all-american burger!